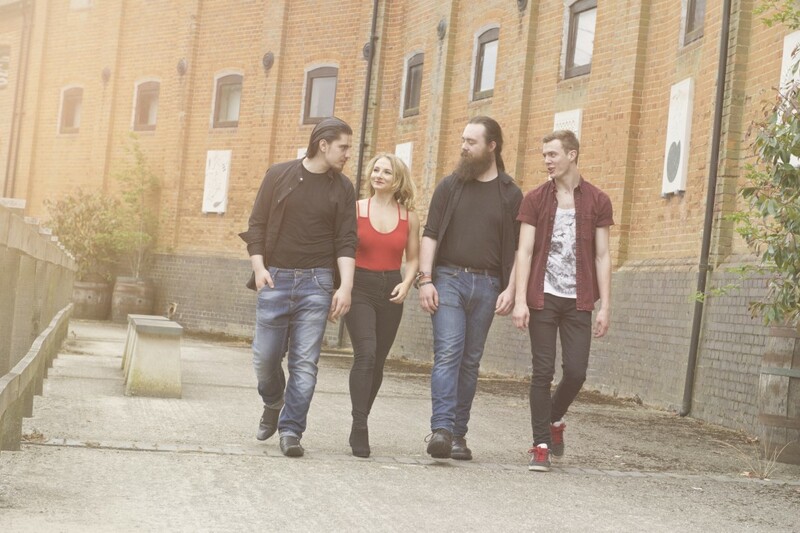 The Fletchers are a stunning four-piece festival-inspired band! 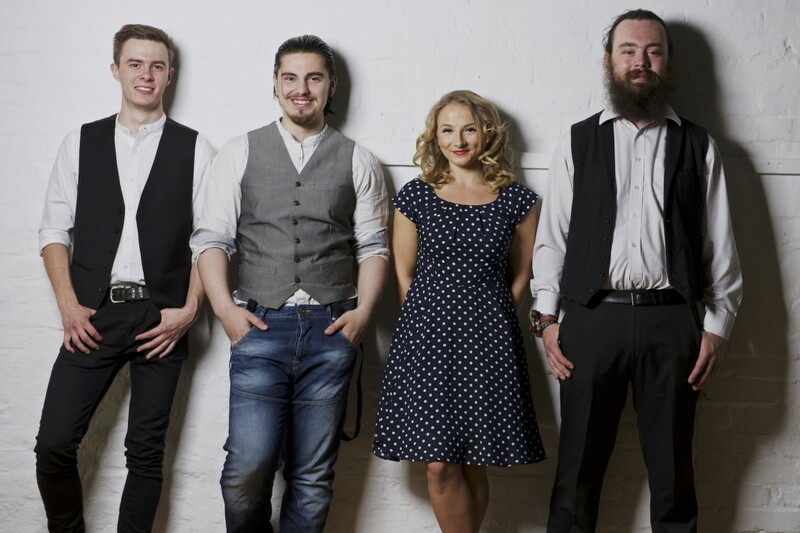 These highly skilled professional musicians are a completely unforgettable addition to your wedding, party or corporate event. With both male and female lead vocalists, The Fletchers are able to perform a wide range of songs and produce beautiful vocals harmonies. 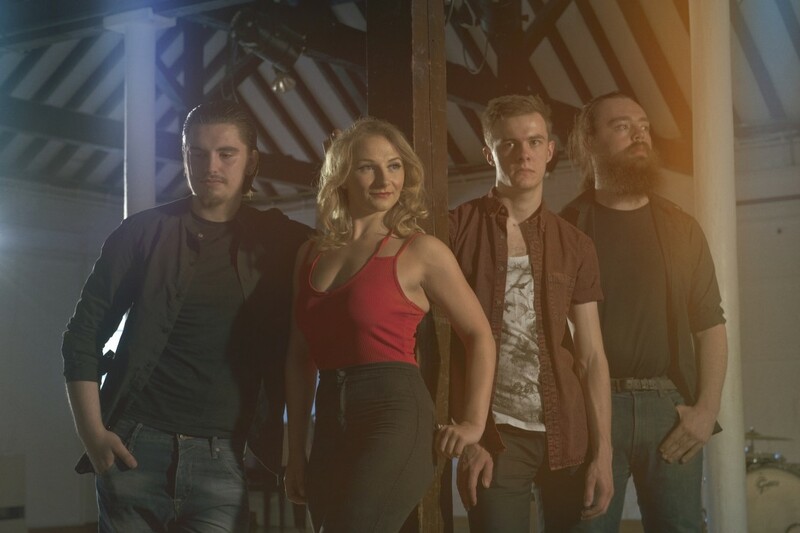 The Fletchers perform two individual sets, evoking a cool, summer festival vibe with their acoustic set, before rocking out with their fully amplified set of pop, rock and indie anthems. 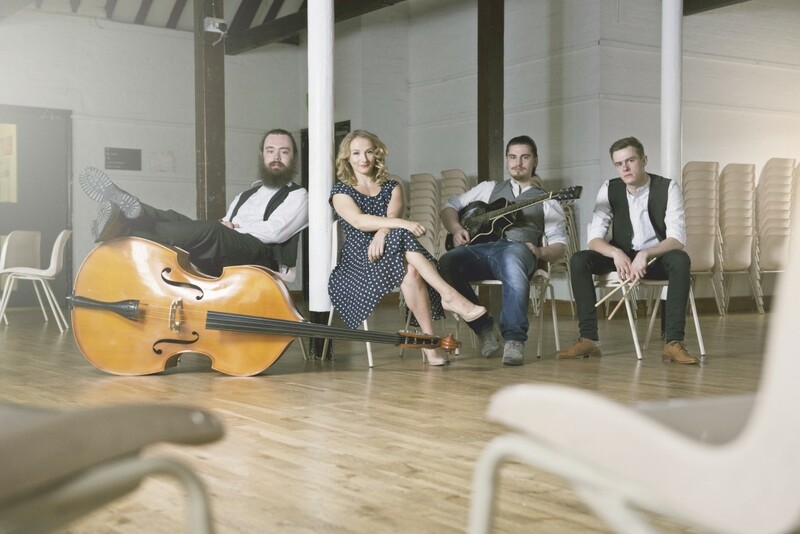 Featuring an eclectic mixture of artists, including The Beatles, Mumford and Sons, Elvis, Avicii and many more, The Fletchers are sure to get everyone up dancing, no matter their age or musical taste! All the band members are graduates from The Academy of Contemporary Music, enriching them with an extensive knowledge of music and live performance. As well as their training, the members of The Fletchers have gained huge experience from the countless times they've appeared on stage at wedding, parties and corporate function. Your event is in safe hands when you hire this incredible band. The Fletchers provide professional quality stage lighting and PA and are happy to learn a special request for a first dance or final song. A playlist DJ service is provided as standard, so your party stays in full swing between sets. 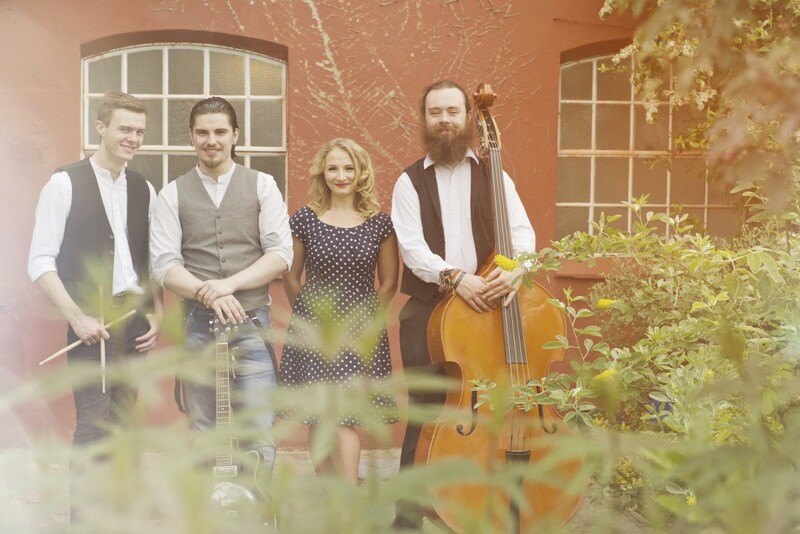 The band also offer an optional lounge-style acoustic set, which is ideal for laid-back drinks receptions. The Fletchers are busy all year round, so get your date in the diary today! "The Fletchers were unbelievable from start to finish, their videos on the website do not do them justice. Not only did they keep everyone on the dance floor the whole evening but they were so accommodating! They put up with our rowdy family and friends who all got extremely merry, the bride and groom especially so!!! Please send them our thanks for what was truly the best night ever. (And a sorry for our drunkenness!!) Such a lovely group of people to have create the best night for everyone." 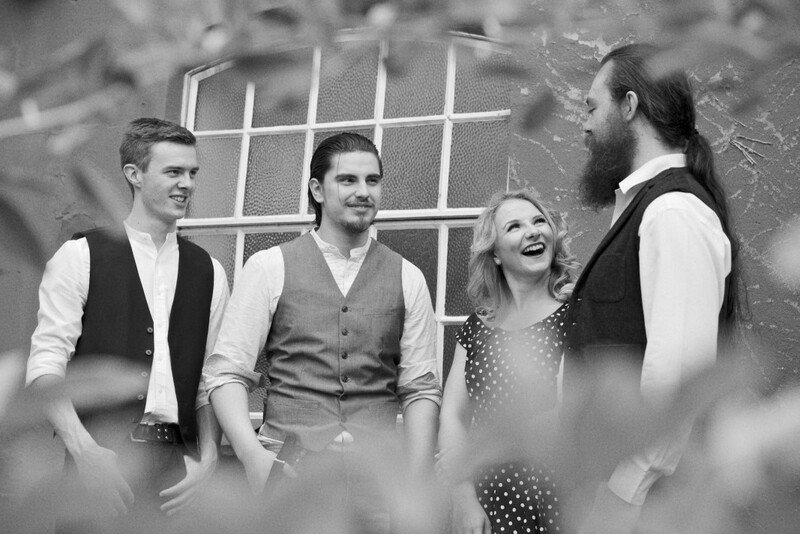 "We just wanted to say a big thank you very much to you and The Fletchers for providing such fantastic music at our wedding. All of the band members were super friendly and relaxed and played a great couple of sets which really suited the vibe of our day, the dance floor was always full and they played all our favourite songs! Would certainly recommend them!" 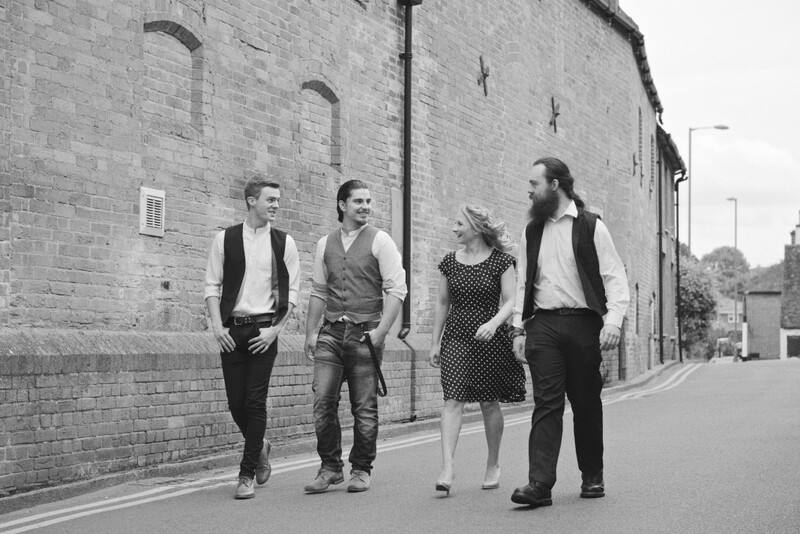 "The band were extremely well received by all the wedding guests. Everyone who attended said how impressed by the band they were, especially the lead vocalist. Overall the whole experience with the band has been extremely positive, and I won't hesitate in recommending them at every opportunity!"